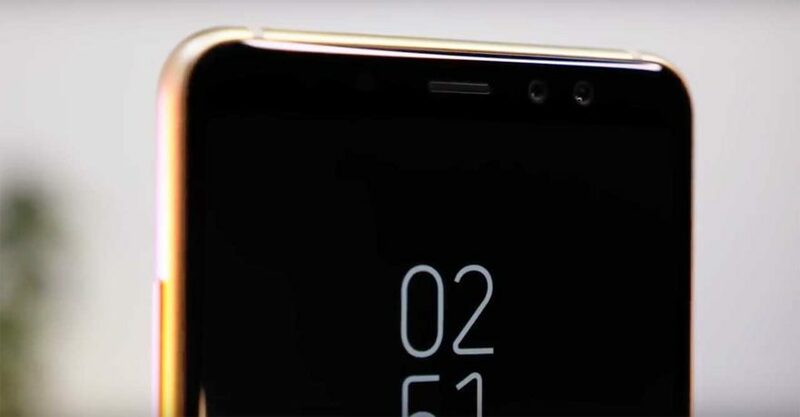 The Samsung Galaxy Note 9 is still going to be launched on August 9, yet we’re already hearing reports about the Samsung Galaxy S10. Word has it that unlike in previous years, there will be three variants — code-named Beyond 0, Beyond 1, and Beyond 2 — this time. The third 10th-anniversary model is supposedly an entry-level one. And it’s most likely added to lower the cost of entry for those who want to own a flagship device. Understandably, the cheapest among the Samsung Galaxy S10 series phones won’t have the best features of the other two. Apparently, it will have a side-mounted fingerprint sensor instead of an under-display fingerprint reader in an effort to cut costs. The concept is not new because brands like Sony, Vivo, and Motorola have a few models that place the sensor on the frame. The entry-level Galaxy S10 is likewise reported to get a flat Infinity display instead of the more expensive units’ curved, nearly borderless screens. Again, opting for that component will make the handset more affordable. As expected, its display will be the smallest as well, supposedly coming in at 5.8 inches. The others will reportedly get 6.2 inches and 6.44 inches of screen. The Korean tech giant has just been awarded a patent for a biometric camera that will serve as face- and iris-recognition solutions. However, that’s not expected to be included in the Galaxy S10 series devices.